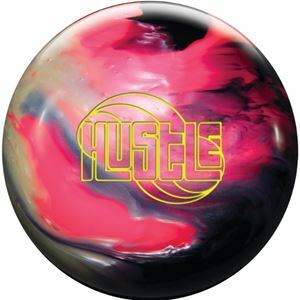 Hustle brings a motion not yet seen on Roto Grip's HP1 Line - so get ready for a rush on the lanes. The all-new Hustle core features the lowest RG offered on the HP1 line yet, allowing for an earlier and more stable motion. Combined with the new Pumped Pearl coverstock in a Pink/Onyx/White finished to a 1500-grit polish, the Hustle POW brings versatility and performance to the lanes. The Hustle’s were created with one thought in mind, provide the most versatility and reaction we have ever offered in the HP1 line. 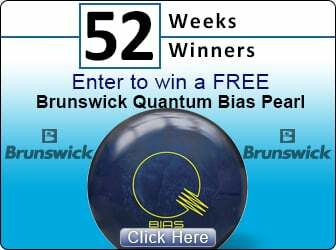 Designed to combat those lighter/drier oil conditions this new line of balls will undoubtedly help your game and put your competitors on notice!